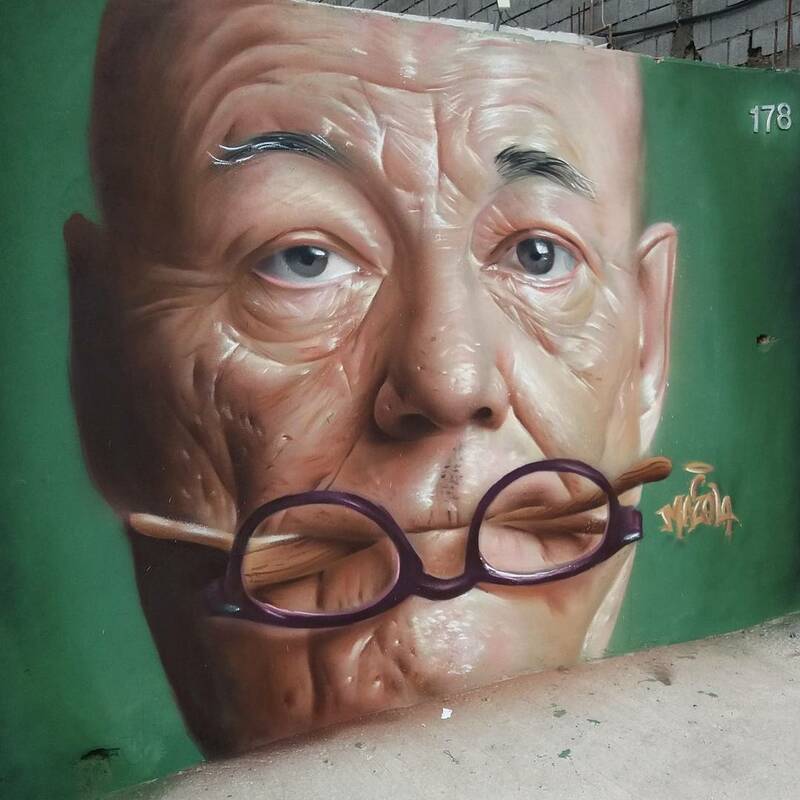 Embu das Artes, Brazil: Bill Murray by Mazola Marcnou. 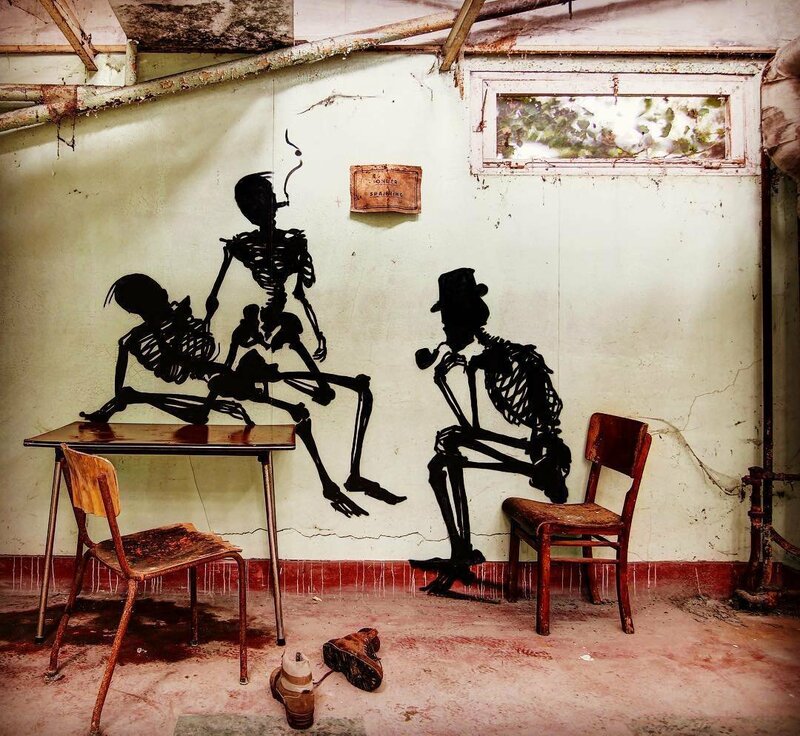 Ghent, Belgium: new piece by Klaas Van der Linden. 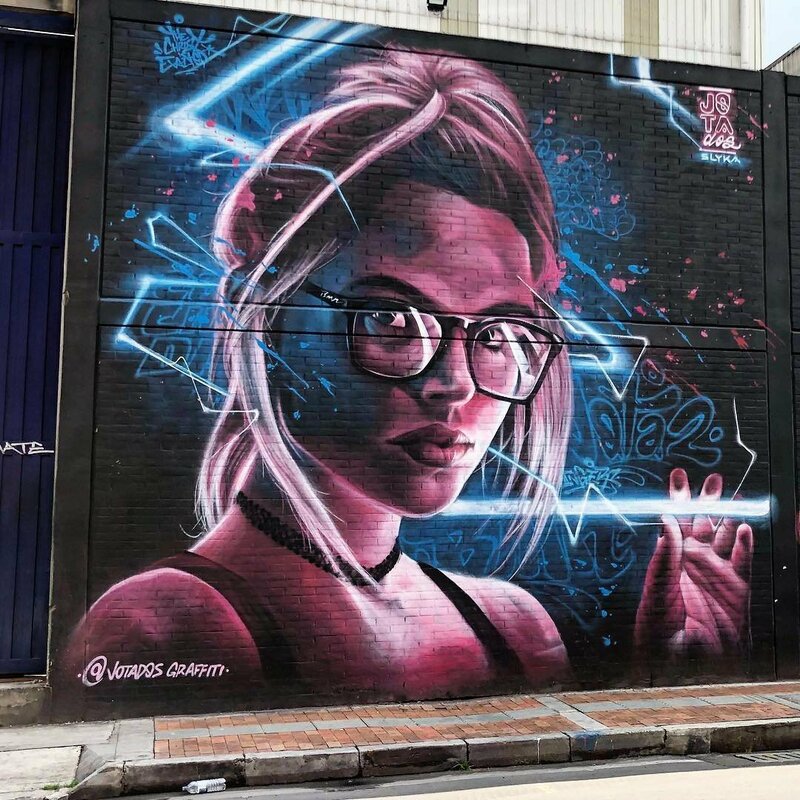 Bogota, Colombia: new piece by Jotados.